I was planning to write this post for a REALLY long time. 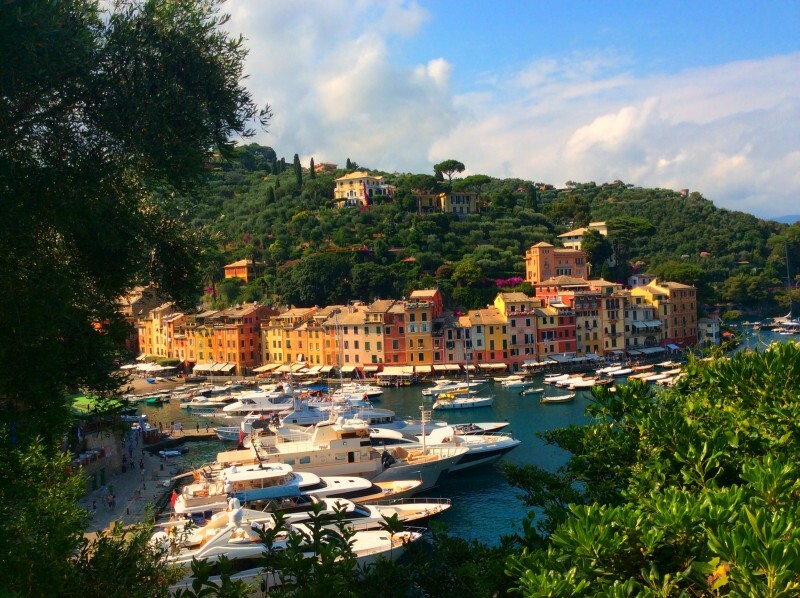 I have been living in Liguria for 4 years and this is the perfect time to finally write about ALL of the best places to see! For those of you who read my blogs you have seen some of these things before. 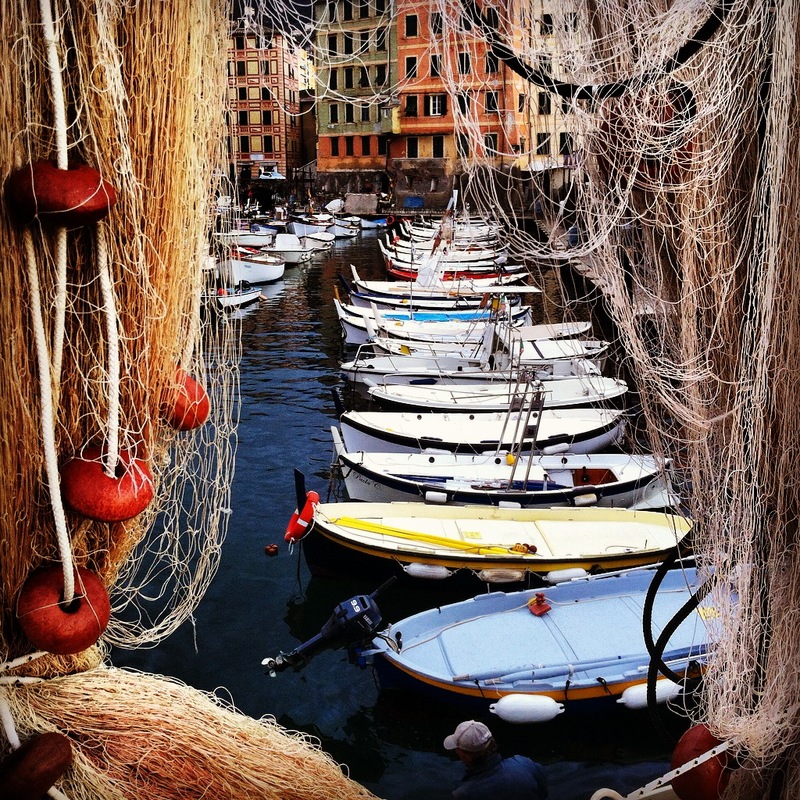 For anyone who hasn’t been reading my blog or ALL of you who want to know about Liguria— Enjoy! Towns – filled with the most impressive buildings, history of art is been surrounding YOU everywhere YOU go, charming churches and the most Stunning architecture. Of course all topped by a rich history and traditions. Trofie al pesto alla Genovese – pasta with pesto (from basil, garlic, olive oil, Parmigiano) with french beans and potatoes. It is a such a magical place. YOU can reach it by foot or by a boat. I am going to celebrate there tonight a bday party of my dear friend Ema. 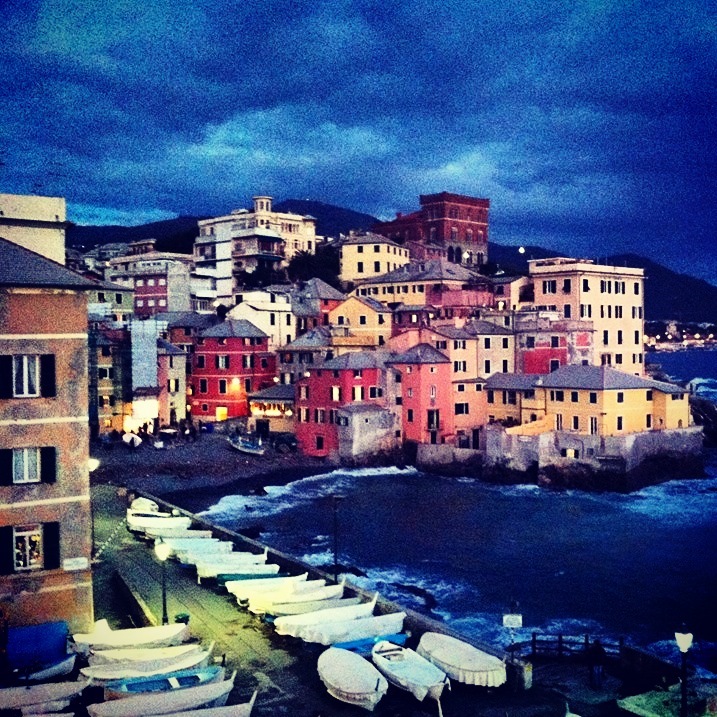 We are taking a boat from Camogli and off we go to enjoy the dinner there. It is the most beautiful little hidden escape. I have never seen it during evening, I am pretty excited! 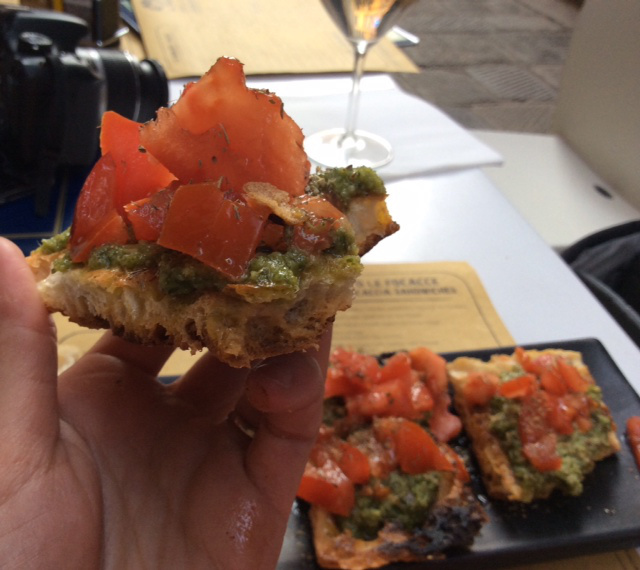 click here to read more about San Fruttuoso in my blog. 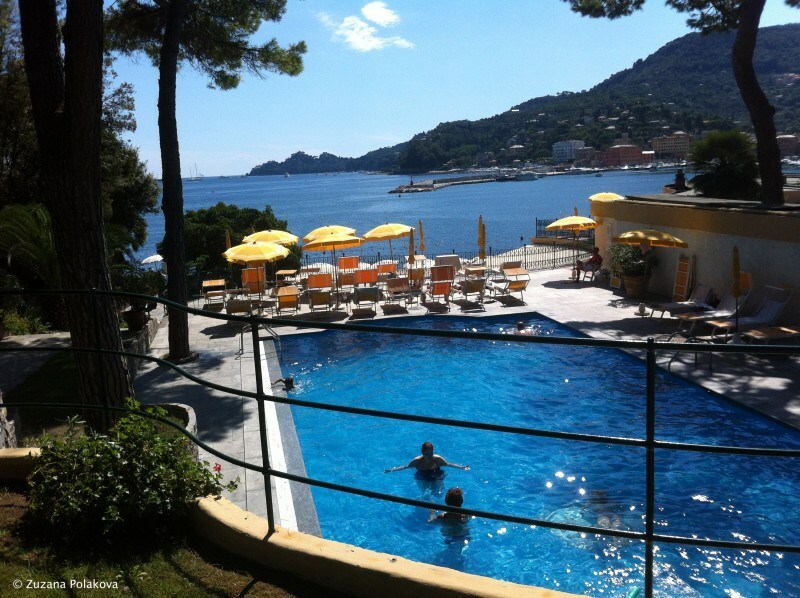 It is situated on the Ligurian Sea coastline, on the Gulf of Tigullio, between Portofino and Chiavari. 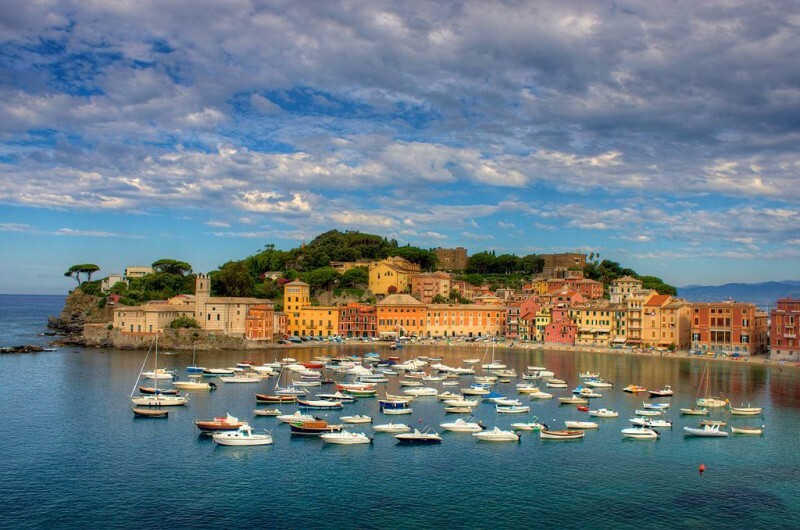 I enjoy very much this town, I especially love the harbour of Rapallo, its Rapallo Castle and Chiosco della Musica – an amazing art piece filled with paintings. 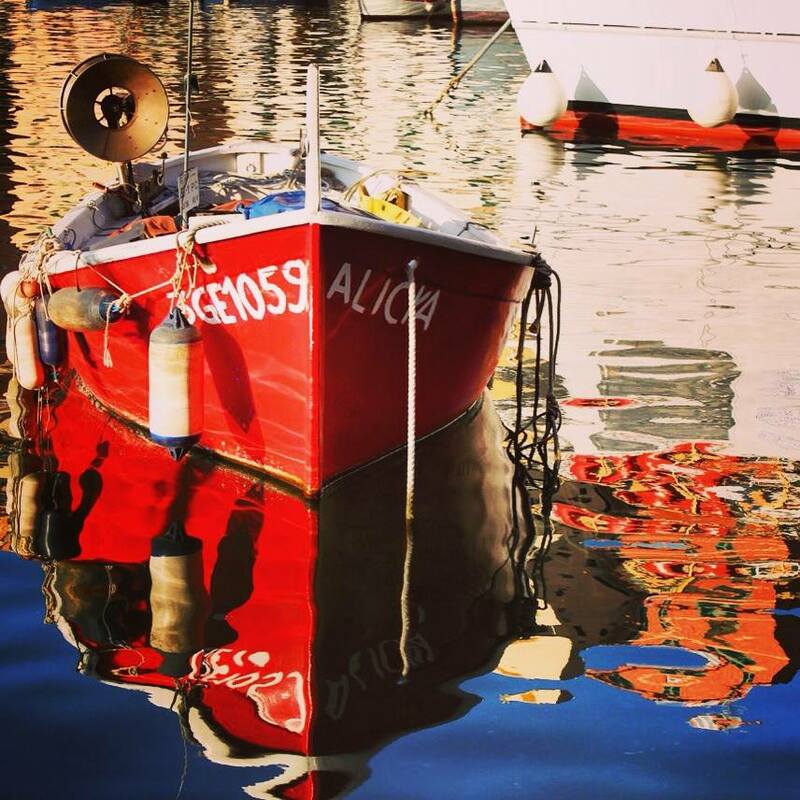 I remember when for the first time I have strolled around the beautiful seaside and I found this unexpected surprise! Very often concerts are being held there! 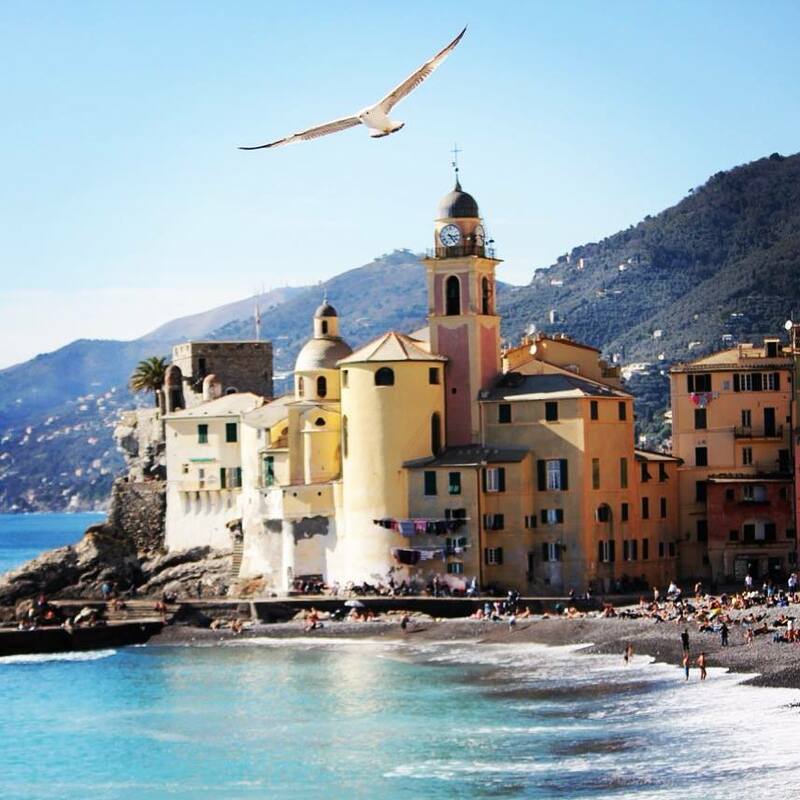 Near Genoa – it is a little tiny fishing village and there is nothing better then enjoying a glass of red wine directly on the little beach while watching the sunset and all the lights of the town on the water. I can’t wait to get there again! Bay of Silence. Easy to reach by train (stop station Sestri Levante). And YES it is a pretty magical place with a sandy beach. 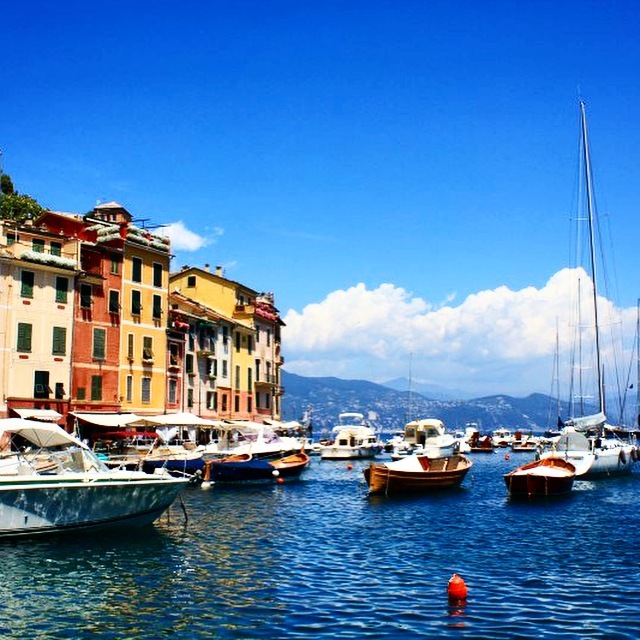 Take a boat from Camogli or another part of Liguria. Check out the boat schedule here. Or travel by a train. 5 villages which are so beautiful and really give you the opportunity to see something pretty unique and special. 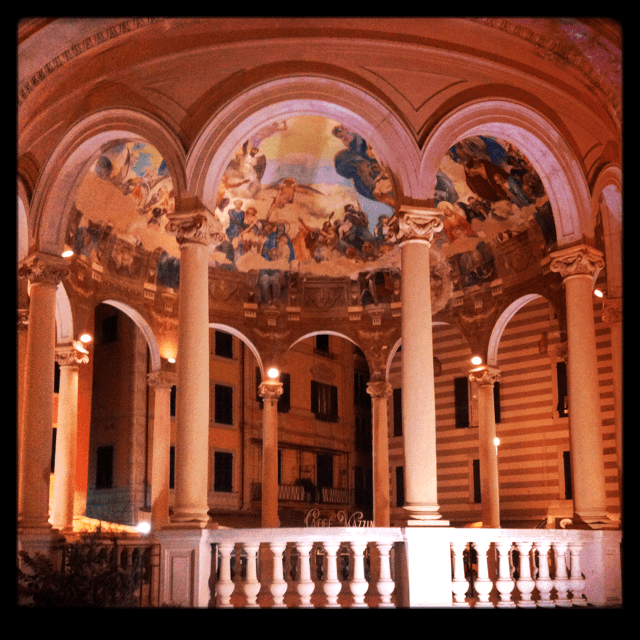 So far I have seen only Monterosso, so I need to explore the rest. But right now it is too hot, so I will wait for September. 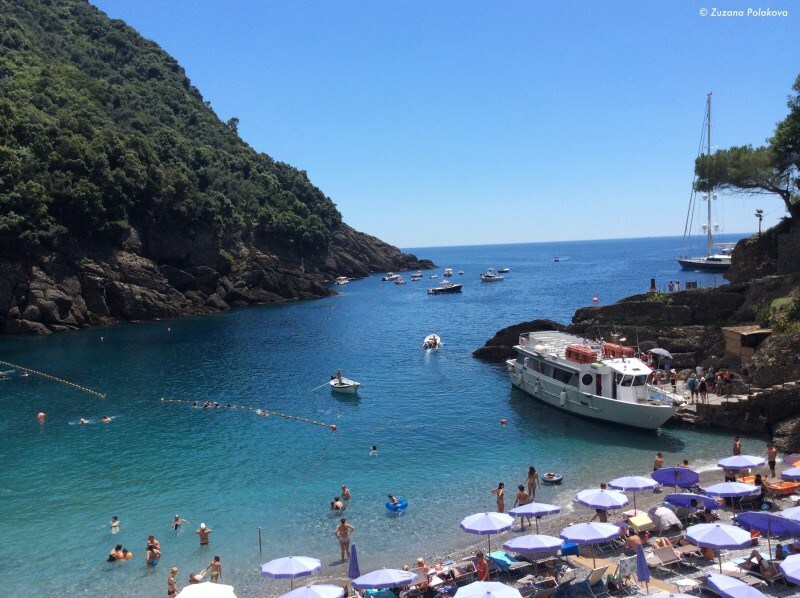 If YOU want to hear more about Monterosso, read here. 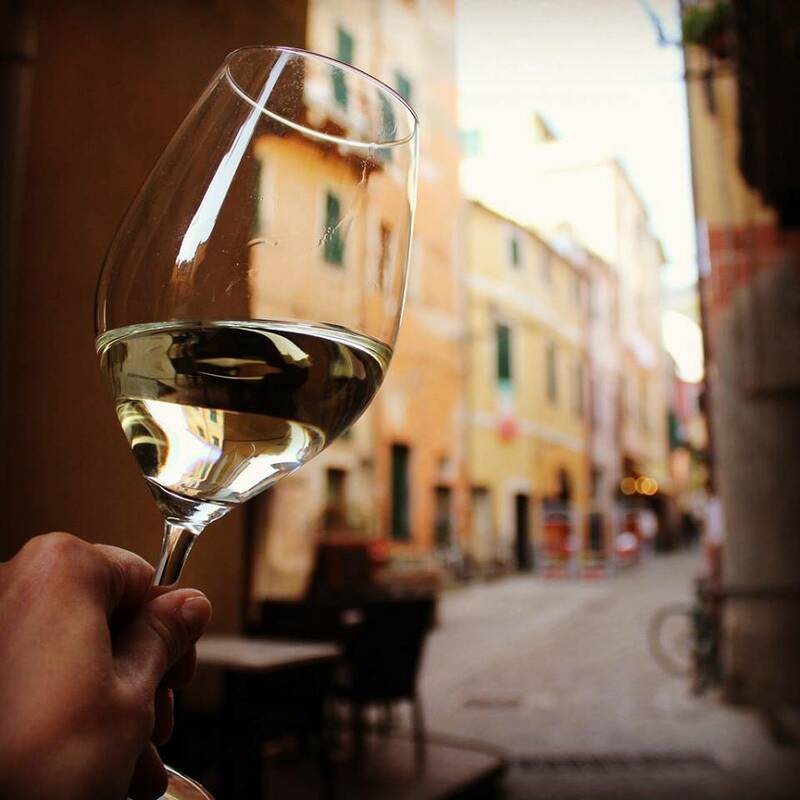 Vermentino di Cinque Terre – enjoy this fruity and beautiful refreshing white wine accompanied with a bruschetta which is a typical snack while exploring Cinque Terre. The best opportunity for hiking, if YOU enjoy this kind of stuff. 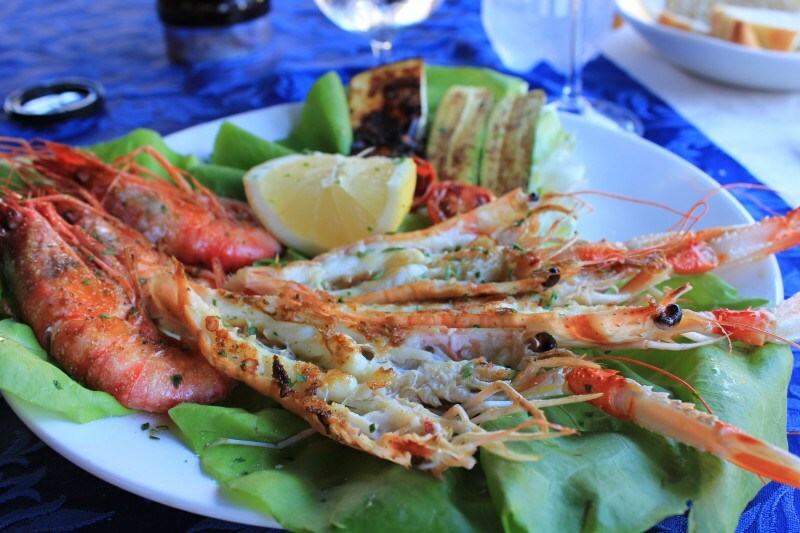 YOU can walk up in Cinque Terre or Portofino and enjoy exploring all the nature treasure and YOU can even find some agroturismo, there you can spend just a little and enjoy a beautiful meal and house wine. My tip, climb up in san Fruttuoso and enjoy UPIN – agroturismo. Protected by UNESCO same like Cinque Terre. It is a very special place to see. 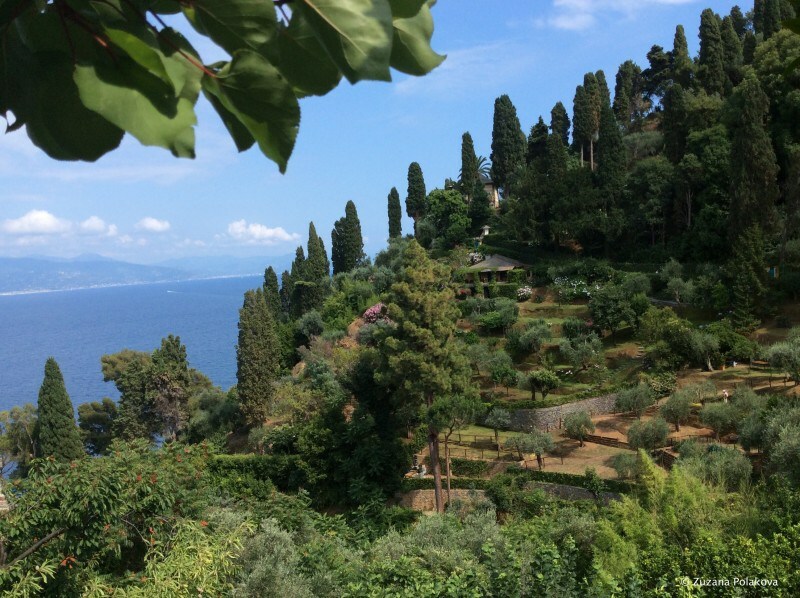 “Byron’s Grotto – Baia Byron, so named because the poet Lord Byron used to meditate there” and San Pietro Church is a must! You can get there by a car or train or even better by a boat. This is a very romantic day trip. This place is filled with little shops and restaurants so I think you will definitely enjoy yourself! The perfect place if you looking for a family vacation, or you fancy a bit of night life, all the best places and family easy accessable joints are here. Find out more in my blog about Santa. 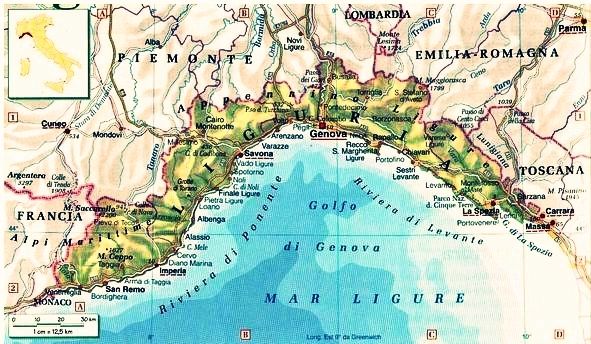 So are YOU ready for your Ligurian vacation? 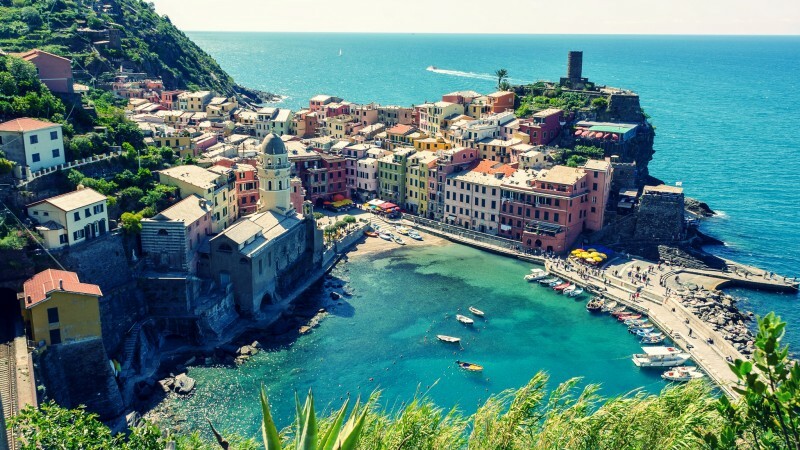 Looking forward hearing about your Italian vacation in the comments bellow.